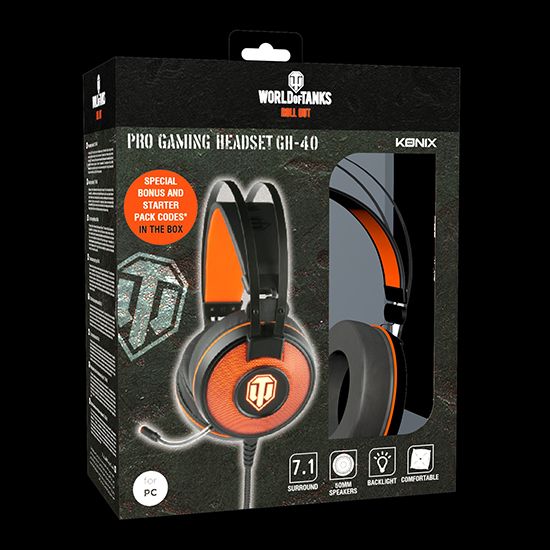 A new collection of World of Tanks merchandise is coming soon, from branded gaming peripherals to the limited Collector’s Edition featuring a whole heap of real-life and in-game items. 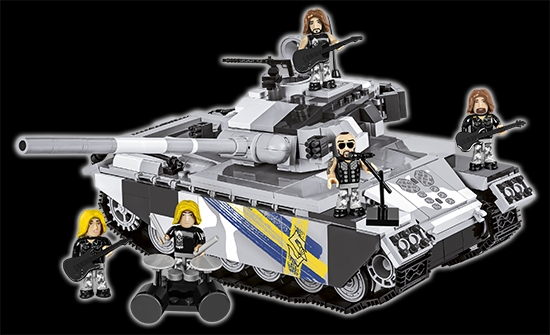 Also, in partnership with Cobi and Swedish power metal band, Sabaton, comes a new tank model—the Primo Victoria. 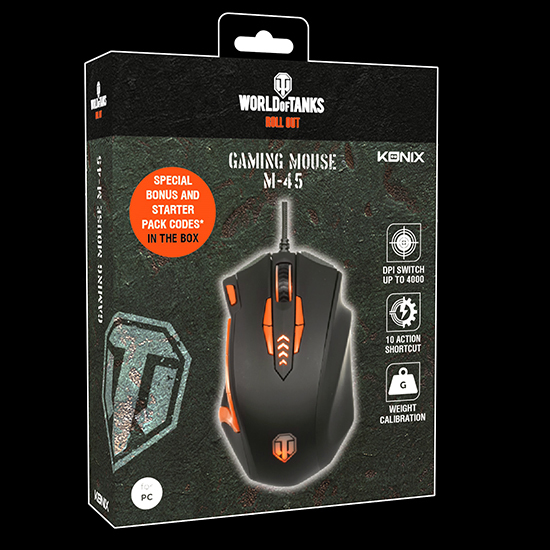 Named after one of Sabaton’s headbanging tunes, the set includes the tank, emblem and inscription stickers from the game, as well as an in-game bonus and invite codes. 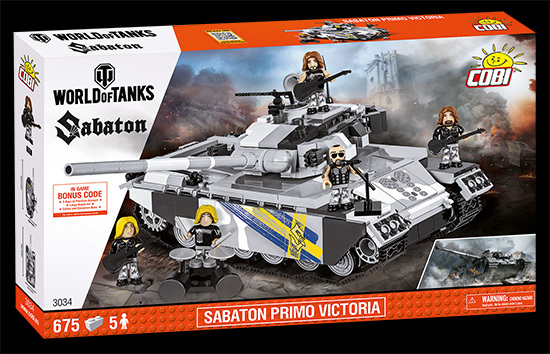 A special addition for this set are 5 figurines representing the members of the band so Sabaton can lead the Primo into battle, just like in-game! The Sabaton Primo Victoria will be available from the Cobi online store and throughout European retailers. Only a limited number of the special edition are being produced and a certificate of authenticity comes with each one, detailing which of the 5,130 it is. 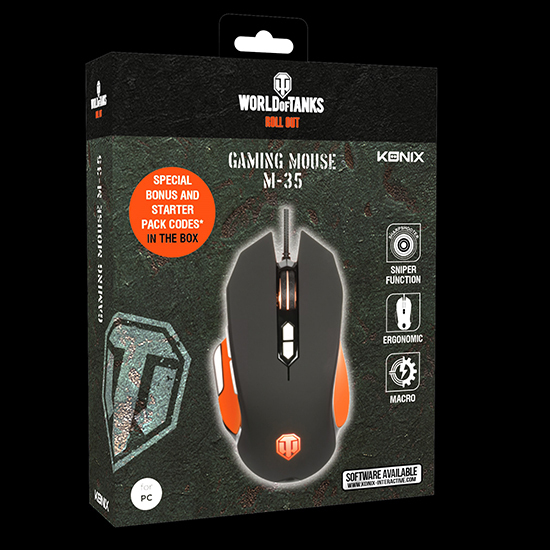 The package contains a 1/32 scale replica of the Tiger 131, in-game goodies* including the aforementioned tank, a gaming mouse, World of Tanks artbook, blueprints and lithographs and a key chain. The stunning 1/32 scale replica of the German Tiger 131 has been realised by the talented Tsume Art and its size makes it the perfect centerpiece, desk topper or standout piece for any tanker. 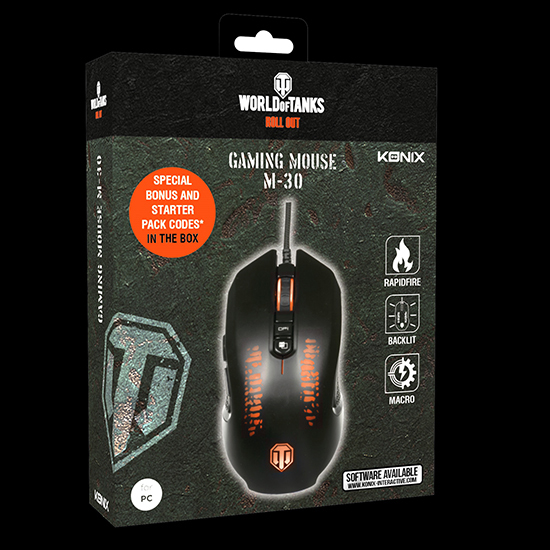 In terms of in-game goods, each edition comes with the Tier VI Tiger 131, a heap of Consumables, 30 days of Premium and more! 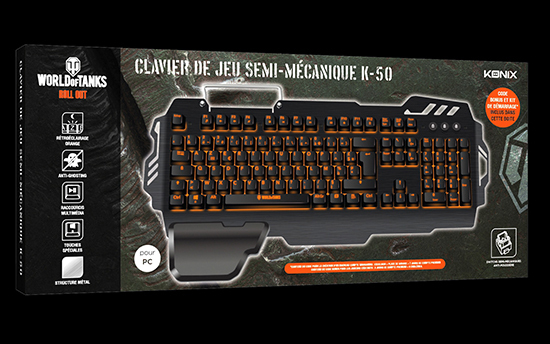 All of the peripherals are well-crafted by Konix allowing players to get even closer to that authentic tank combat action. They are a must-have for any tanking enthusiast! Each peripheral features in-game bonuses including one of three tanks (T-127, Churchill III or Excelsior), a Garage slot, as well as Premium days for new players and extra Premium days for existing players. 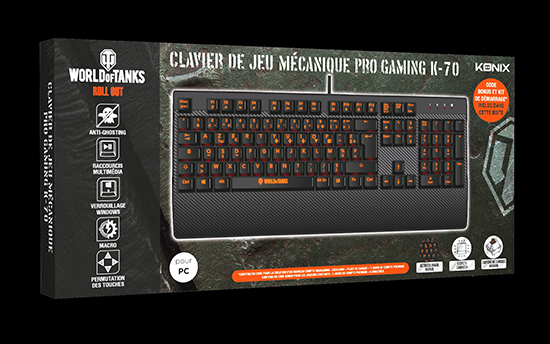 A new collection of branded World of Tanks PC peripherals is coming later this month, featuring: 2 headsets, 2 keyboards, 4 mice and 2 mouse pads. 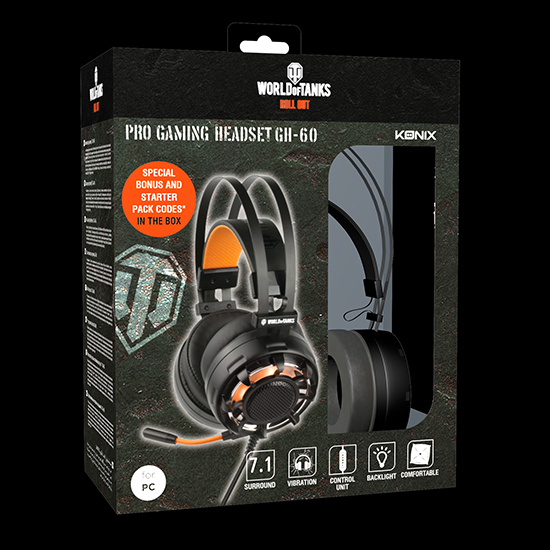 Each product comes with in-game bonuses for both new and existing players, perfect to start the World of Tanks journey or bolster the arsenal. 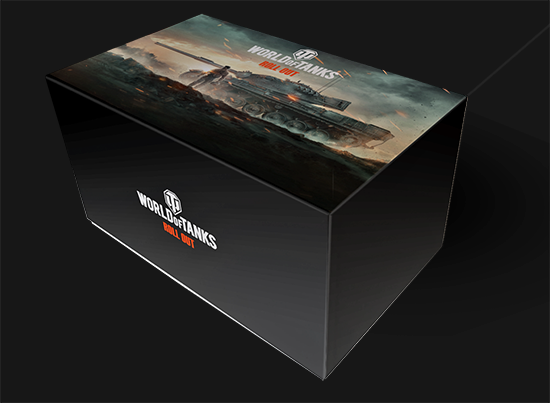 The Collector’s Edition will be released on 19th October for €159.99 and is available in the Wargaming Store to ship everywhere in Europe. 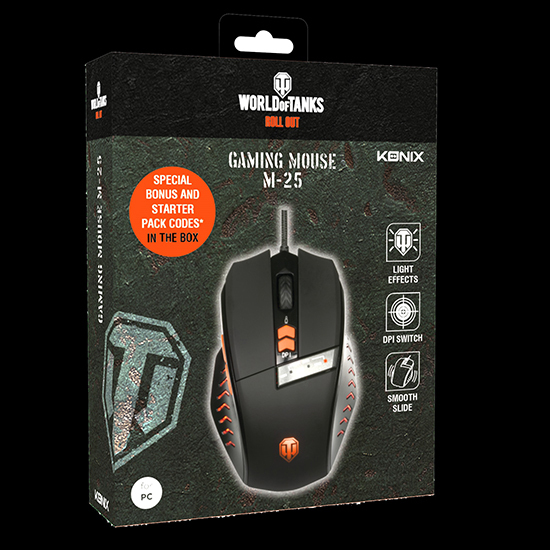 All the products can be found in the Wargaming Store, across your favorite shops and online all over Europe from October 22nd. *In-game goodies include the Tier VI Tiger 131, 3 Garage slots, a 100% trained Crew, 10 Large Repair Kits, 10 Large First Aid Kits, 10 Automatic Fire Extinguishers, 10 Chocolates, 30 days of Premium and 1,000,000 Credits.